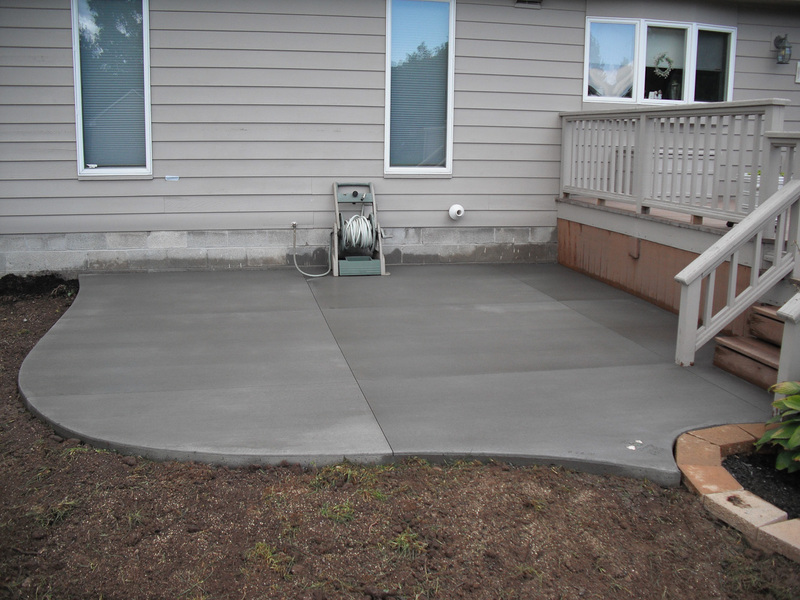 We’re the top Rochester Broom Finished Concrete company in the Rochester, NY area. Broom finished concrete is a textured finish that offers traditional concrete look. 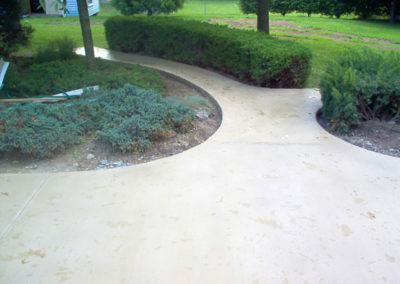 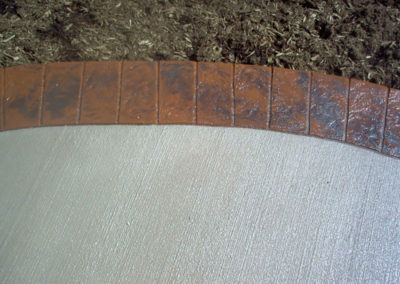 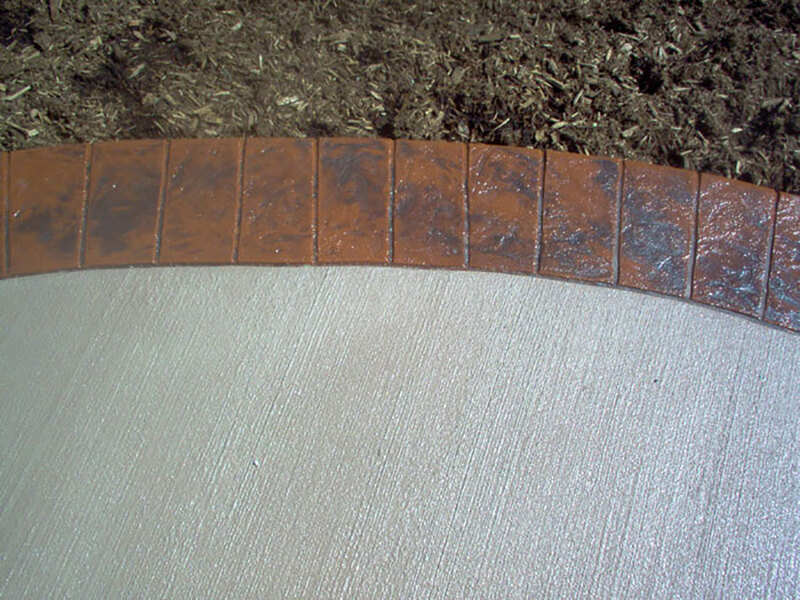 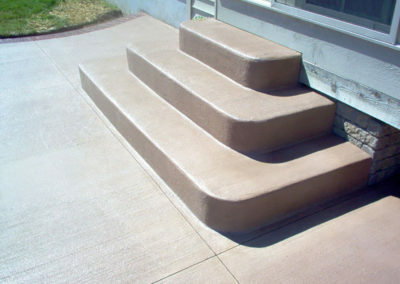 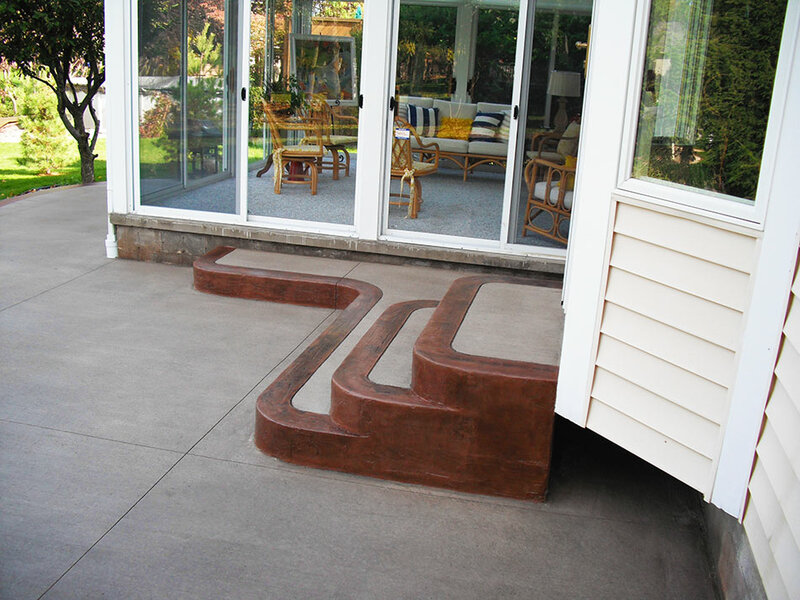 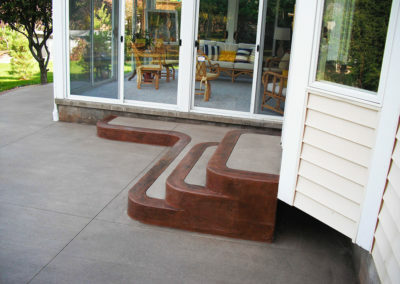 Concrete can colored or stained depending on your personal preferences..